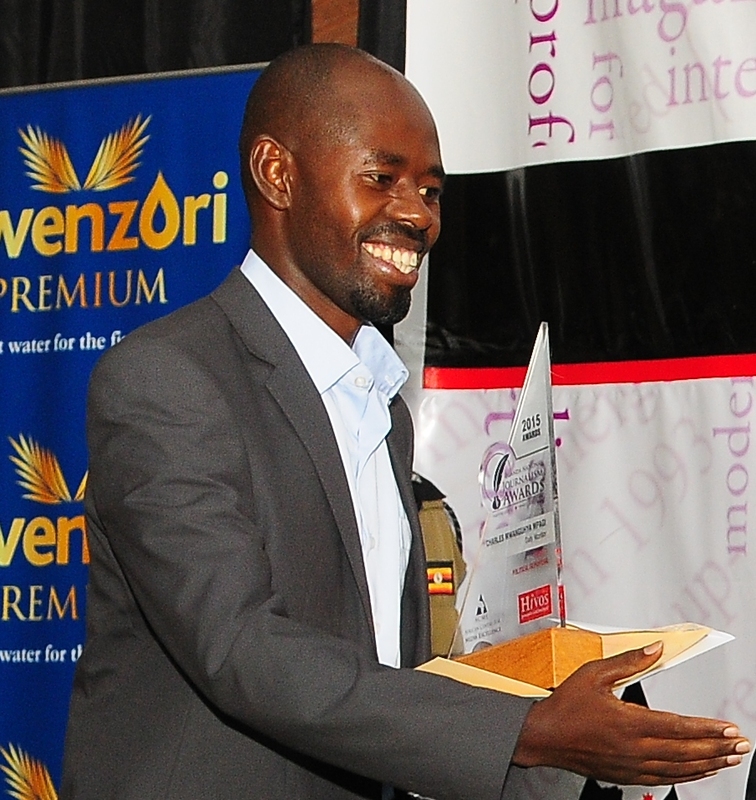 The following are the profiles of winners of the Uganda National Journalism Awards 2015. The Uganda National Journalism Awards are a programme of the African Centre for Media Excellence. Follow the links to read their stories and submissions of all the category finalists. 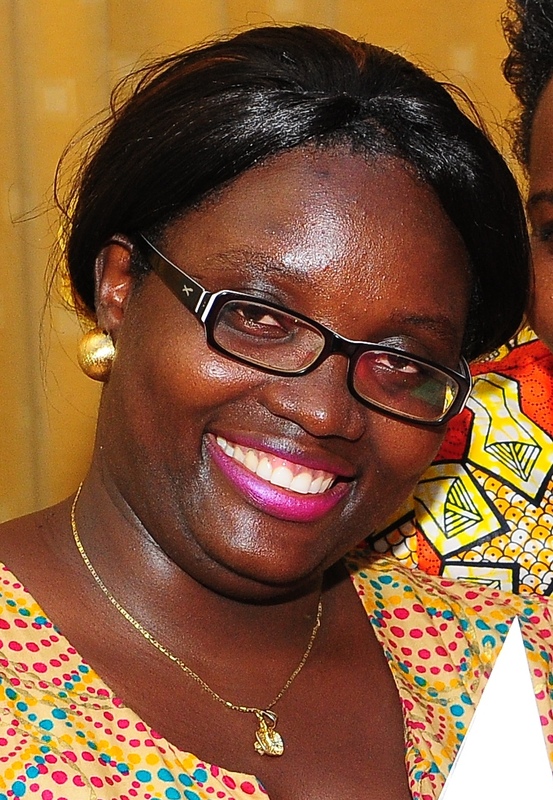 Caroline Ariba is a graduate of Development Studies from Makerere University. While still a student, she developed a passion for community issues and the need to amplify the voices of those on the margins of society. She started her career in journalism by sending short stories to New Vision and with every story published, came a greater desire to carry on. The winning story is of the death of a young woman in Kween district in Northeastern Uganda who was forcefully mutilated while in labour by a traditional birth attendant. It explores the choices of those who continue to practice female genital mutilation and details the challenges of many who are speaking out. John Semakula and John Masaba are senior journalists at New Vision. The story: After the government payroll was decentralized at the beginning of the 2014/15 financial year, government stopped guaranteeing public officers who were seeking salary loans. As a result, financial institutions raised the bar on who could access loans by demanding for security, like land titles, from civil servants. For many in the public sector this was a surprise. Through all this, the government was silent. Saturday Vision reporters, John Masaba and John Semakula, investigated the matter to uncover the winners, losers and key policy drivers. Following the publication of the story, government went public with its assessment of the situation, going even as far as allowing Chief Administrative Officers permission to guarantee public officers who wanted salary loans. John Semakula is a senior journalist working with the weekend newspapers at New Vision. He graduated with a degree in journalism of Uganda Christian University, Mukono in 2006. His first job in journalism was as a freelance reporter for Daily Monitor and later for New Vision. In 2010 he became a full-time staff writer for New Vision. Mr Semakula’s winning story interrogated the partial data of the 2014 national census released by the Uganda Bureau of Statistics. It went beyond the numbers to investigate how population distribution could be used to predict the winner of the 2016 presidential election and to trace voting patterns. It was only one of a handful of news reports in 2014 that analysed the census data to understand Uganda’s current political climate and future voting trends. ‘Ogon’, as he is popularly known, is a full-time cartoonist and illustrator, published in several newspapers since 2013. He now works with Daily Monitor and Ennyanda newspapers, subsidiaries of Monitor Publications Ltd. Ogon holds a Bachelors Degree in Industrial and Fine Arts from the Margaret Trowell School of Industrial and Fine Arts, Makerere University where he graduated as an Illustration major in January 2012. He previously worked at MK Publishers Ltd, Longman Publishers, Mango Tree Uganda as an Illustrator and at The Kampala Sun as the editorial cartoonist under the penname ‘Atuk’. 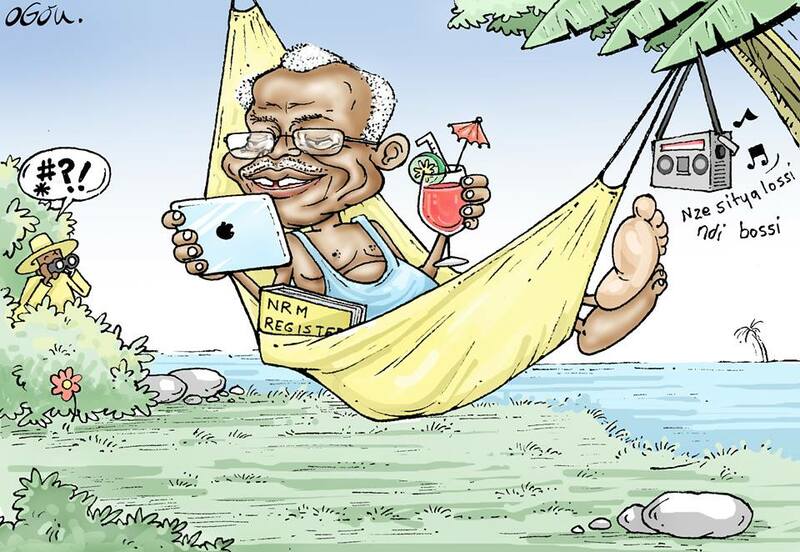 The cartoon – One of the biggest political stories of 2014 was the sacking of former Prime Minister of Uganda, Amama Mbabazi. Mbabazi appeared to be very unfazed by the move and he stunned people by the blasé way he responded to questions on his sacking. Who was this man? Could he be really that calm in the midst of the storm? Was it an act or was the public making a mountain out of a molehill? Importantly, what did his former boss think? With no clear answers, call in the funny man. 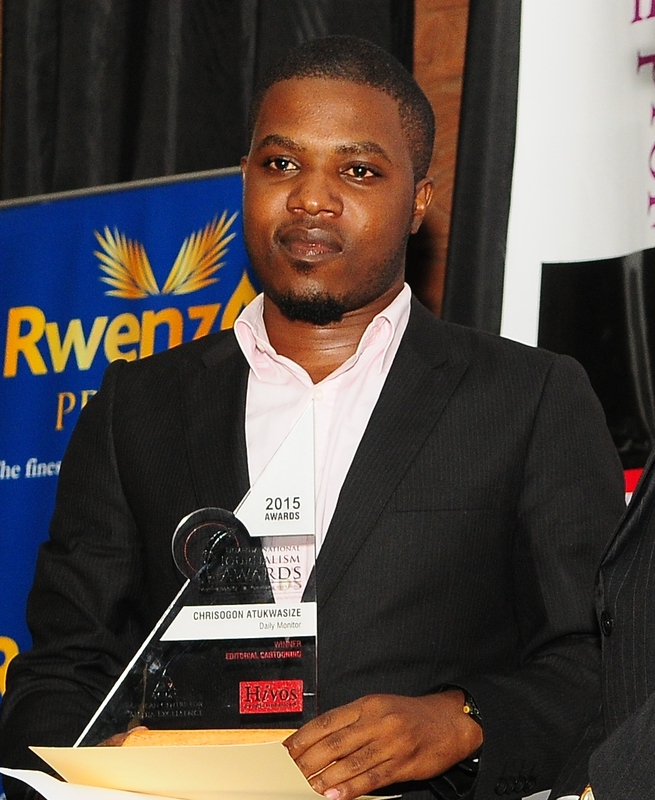 Ronald Musoke is a 33-year-old Ugandan journalist who has covered environment, health, business, oil and gas, politics and sports for the past seven years. Over the past two years he has worked for The Independent magazine, a politics and business-oriented publication. Prior to writing this story, several media houses in Kampala had covered the destruction of a strategically located wetland near Kampala city with little success of eliciting a response from the government and other agencies mandated with securing the environment. This story does not only concentrate on the few acres of the wetland left, it tries to go beyond the obvious and attempts to show its significance to the local ecology and its implications for the wider geography of the area, including Kampala city’s water sector and to a smaller extent the transport sector with a little focus on Jinja Road, the gateway to Kenya. In 2010, Mr Masinde was recruited as an office messenger at New Vision. Not content with this assignment and curious about the reporters whom he served, Masinde started asking questions about journalism and offering story ideas that concerned the people with whom he lived and worked every day. Today he is a staff writer on the features desk. 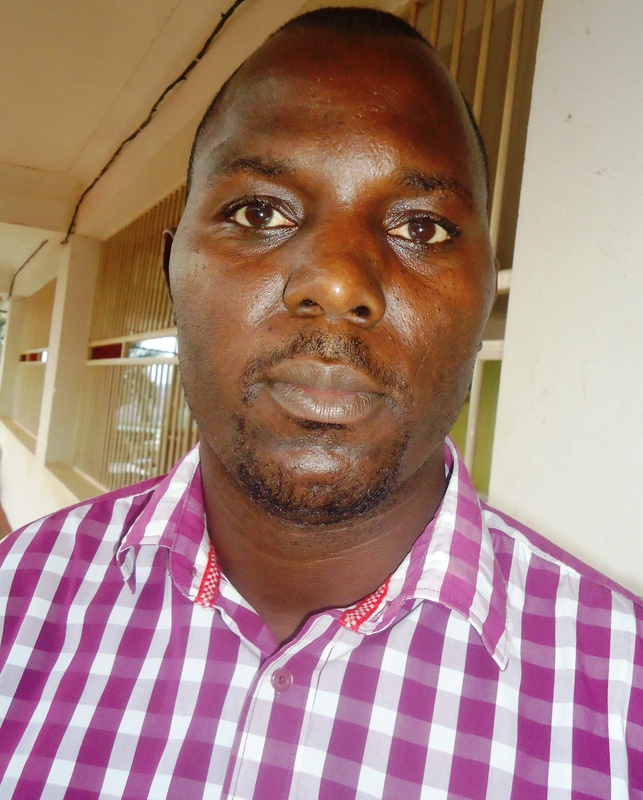 Mr Walusimbi is a graduate of mass communication from Uganda Christian University, Mukono. He started his career in journalism as a radio presenter at Green Channel FM (Radio Uganda) and a freelance writer for Sunday Vision. In February 2005 he was recruited to work for Daily Monitor but he did not stay there long. A year later he was hired as one of the pioneer staff of NTV Uganda where he has worked as a reporter, news anchor and show host. 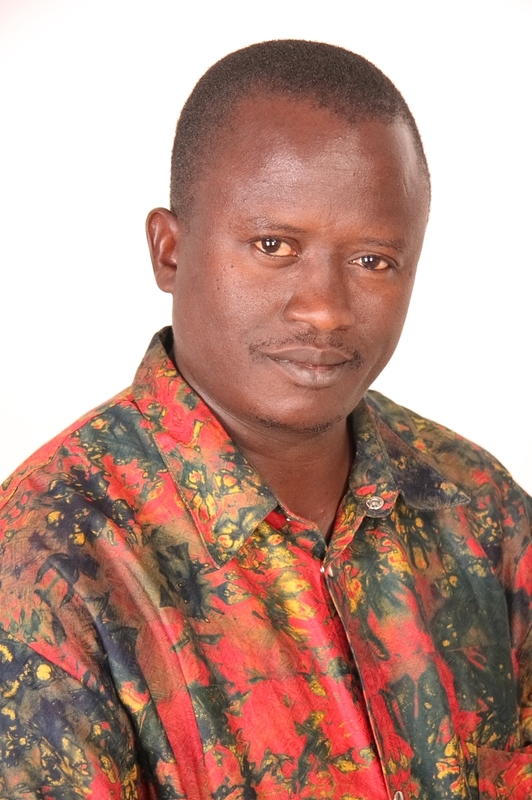 In 2005 Walusimbi won the Golden Pen Award as the Arts and Culture Journalist of the Year. Mr Walusimbi’s story is an intriguing investigation that sheds light on the mysterious and murky world of cannibalism in Rakai district. Mr Kiggundu is the Political Editor of The Observer newspaper. He joined The Observer in March 2005 as a fresh graduate from Makerere University. During his time there he has risen from a freelance reporter to a senior editor. Kiggundu is a graduate of Sociology and Political Science from Makerere University. He is also an Edward R. Murrow Fellow at the University of Southern California, Los Angeles, USA, and a Research Associate with the Global Development Network (GDN), a network of international researchers. This article is about a racket of workers at Entebbe International Airport that is minting millions of shillings daily from unsuspecting travellers to China by extorting money from them to process a yellow fever vaccination certificate. After the story was published, Dr James Eyul, the administrator of Kazuri Medical, which is contracted by the Civil Aviation Authority to provide medical services at the airport got back to The Observer first to thank the paper for exposing the racket and secondly to announce that stringent measures had been put in place to ensure that the medical facility is not used by conmen. 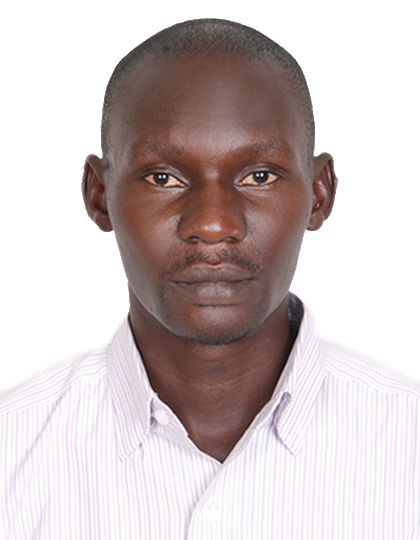 Jimmy Katura Wokorach-Oboi (penname Jimmy Kwo) is a reporter with Daily Monitor and 102 Mega FM, a radio station in Gulu. Mr Wokorach-Oboi is largely a self-taught journalist o for more than a decade has written for a number of media outlets like New Vision, Daily Monitor, Mega FM and Rupiny newspaper. 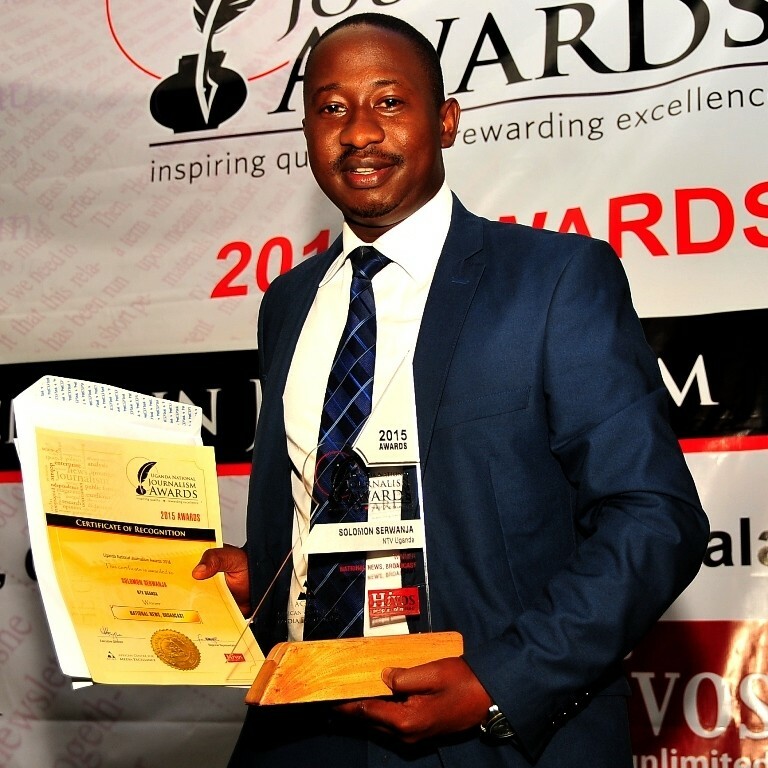 Pascal Kwesiga started out as a reporter at Radio Hoima 86.8 FM after finishing his final year examinations for a National Diploma in Journalism at Uganda Rural Development Training Institute in Kagadi, Kibaale district in 2008. 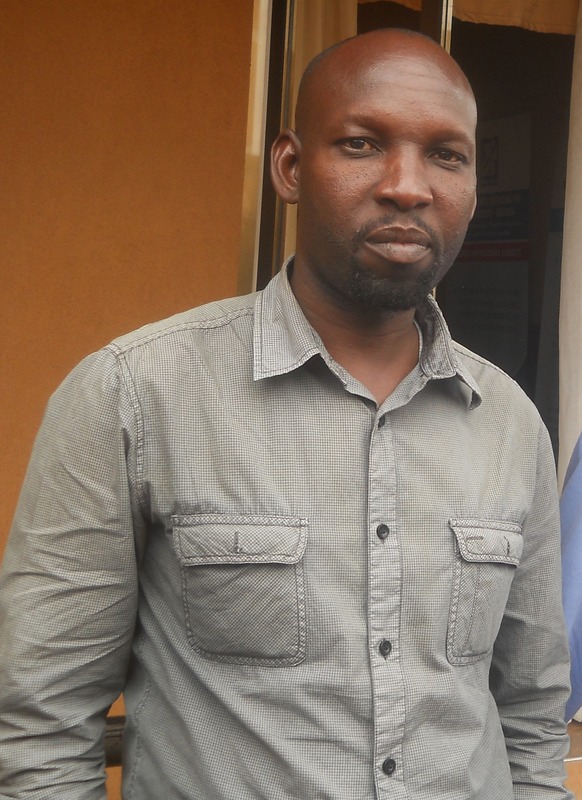 He worked as a volunteer reporter for Radio Hoima for about five months before moving to Spice FM. In 2010 Kwesiga left Hoima to pursue a journalism degree in Kampala. Since then he has been appointed a staff reporter at New Vision. This story set out to examine Uganda’s performance on all the eight goals, to gauge people’s understanding of MDGs, what the people think has been done to achieve MDGs, their personal and the issues that ought to shape the post 2015 MDG development framework. 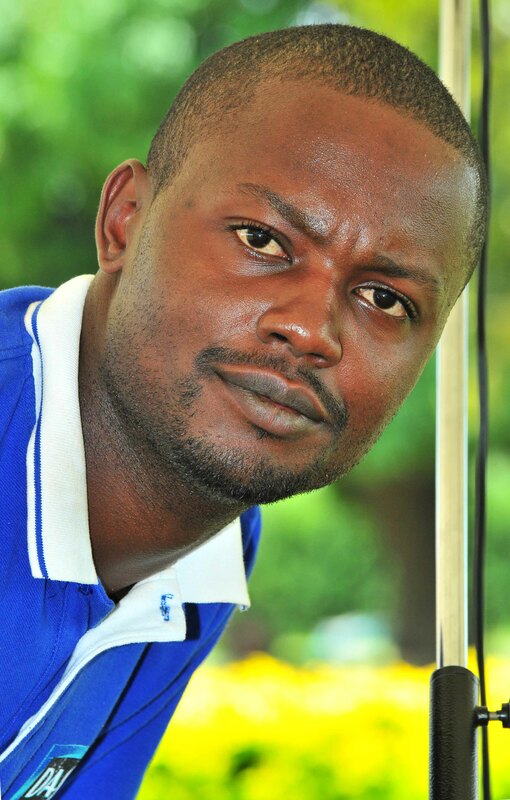 Pascal Kwesiga started out as a reporter at Radio Hoima 86.8 FM after finishing his final year examinations for a National Diploma in Journalism at Uganda Rural Development Training Institute in Kagadi, Kibaale district in 2008. In 2010 Kwesiga left Hoima to pursue a journalism degree in Kampala. Since then he has been appointed a staff reporter at New Vision. The story – The article looks at the government’s funding of Universal Primary Education. It not only details the existing challenges of underfunding, but also speaks to the frustration of school heads about remittance delays and systemic management problems. Circumcision among Bamasaaba is a rite of passage from boyhood to manhood. The boys photographed were part of the launch of the traditional circumcision season at Mutoto cultural grounds in Mbale district, eastern Uganda. 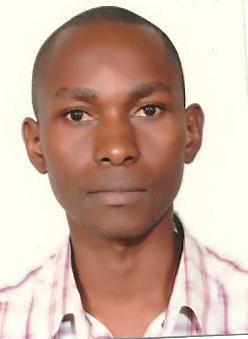 Hafiz is a graduate of social sciences from Makerere University. He joined the journalism profession in 2007 through a mentoring programme organised by Radio Pacis, the most influential radio station in the West Nile. In 2008 Hafiz was selected among the few successful trainees and given contract as reporter and newscaster. The same year he was assigned an additional responsibility of News Editor. 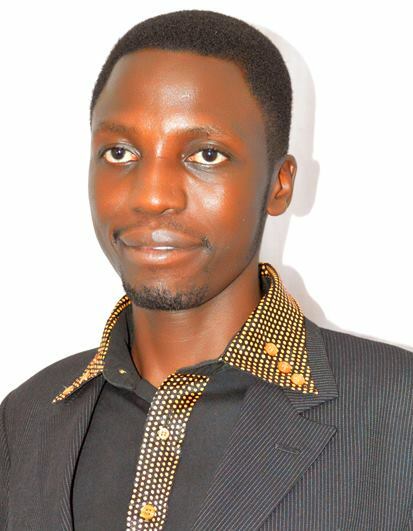 Hafiz was among the finalists of the first Uganda National Journalism Awards in the environmental reporting category and he is a fellow of the African Centre for Media Excellence Enhanced Media Reporting on Transparency and Accountability programme. His winning story is about the impact of betting on sports with focus on local sports in Uganda. It highlighted the challenges around rise and management of sports betting and subsequent dwindling interest in local sports.